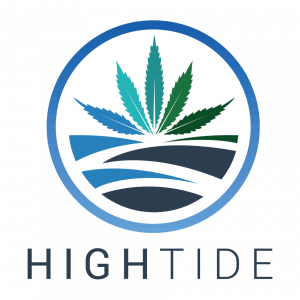 MJBizConINT’L is a globally focused cannabis conference convening international leaders in marijuana investing, business and regulations. 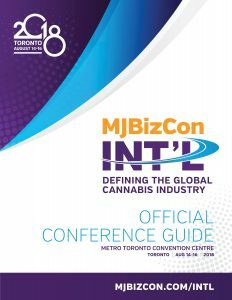 Download the MJBizConINT’L 2018 Official Conference Guide for complete information on Speakers, Exhibitors, Sessions & how international cannabis leaders convened in Toronto to refine the role of cannabis in the global market. Watch conference updates from Toronto. 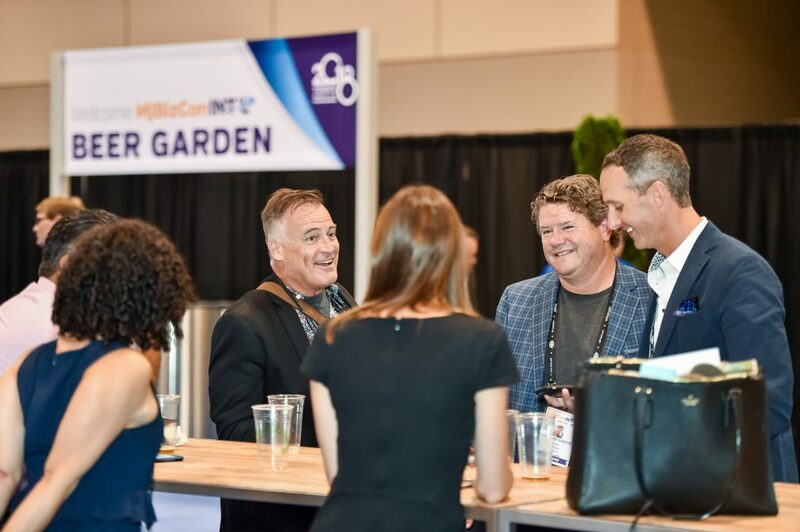 MJBizConINT’L attendees made major breakthroughs in global cannabis ventures and brought international business to the forefront of the industry. 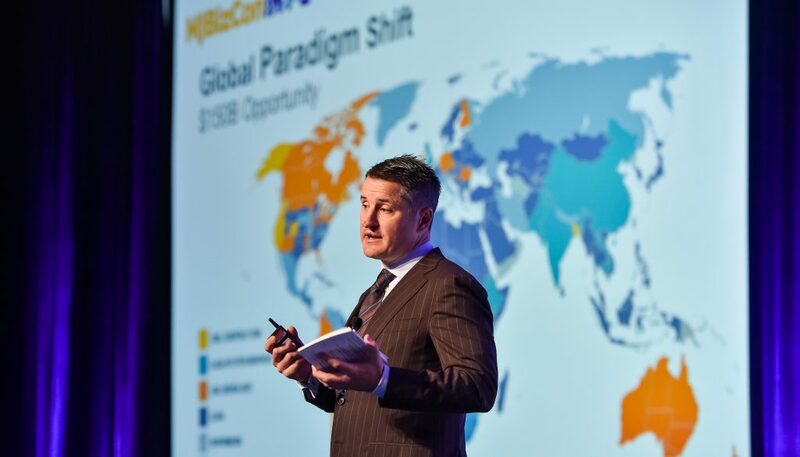 With a fresh perspective and extensive network of international peers, INT’L attendees have secured some the advantage to drive serious deals at MJBizCon in Las Vegas this November. ENJOYING A COLD BREW WHILE YOU CONNECT AND STRATEGIZE WITH FELLOW INFLUENCERS. Beer gardens are common around the world, often serving as destinations to socialize and collaborate. 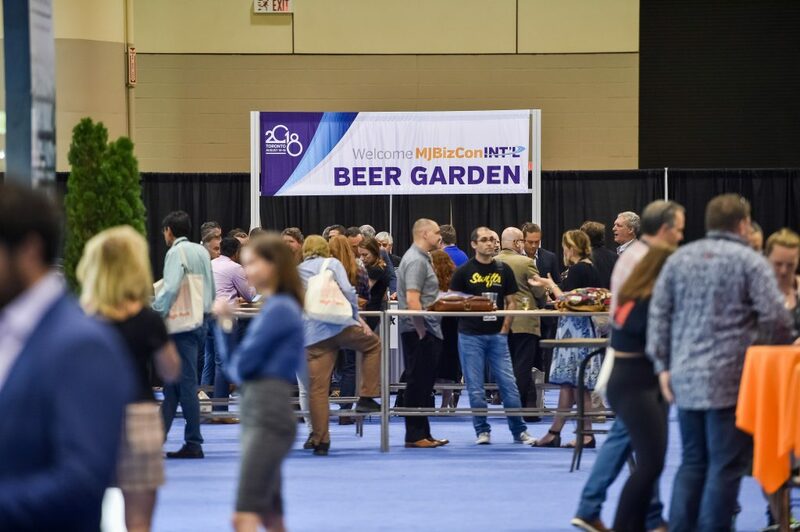 The MJBizConINT’L Beer Garden on the Expo Floor gave attendees the opportunity to network with industry professionals about the challenges and opportunities in their regions and start the conversations that inform their next major business strategy. 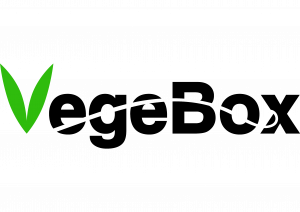 Cheers to your big ideas and trailblazing solutions!